Theresa May’s motion on the EU withdrawal agreement will be batted away by 320 MPs in Parliament today, according to a betting firm. The Prime Minister’s two Brexit deals prior to this one were rejected, with 432 MPs voting no in January and 391 nays following that earlier this month. Now, on the day that Britain was supposed to officially break away from the EU, another of May’s withdrawal agreements will be knocked back, with a no deal Brexit looking more and more likely unless another amended deal is allowed. With many MPs expected to abstain from voting, they predict there will be 260 aye votes. The vote takes place at 2.30pm today. 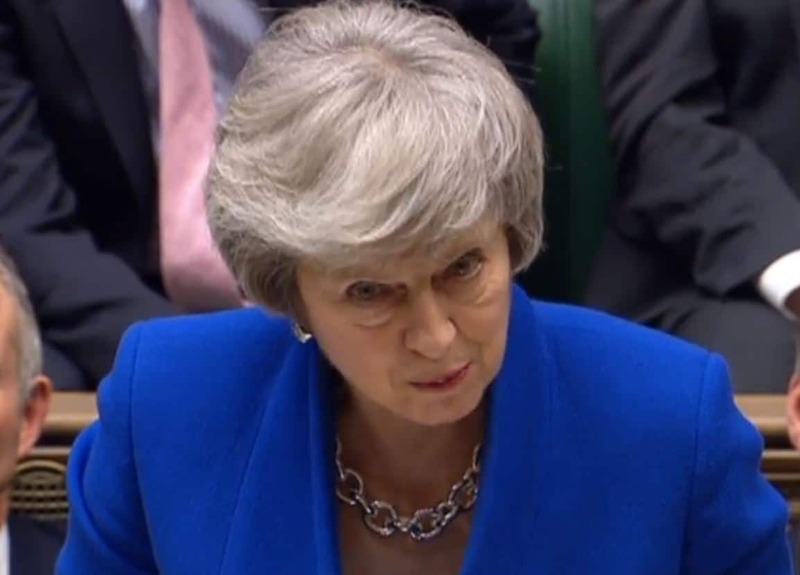 The Conservative leader had agreed to step down if MPs backed her proposal, but the rejection could mean the PM resides in No.10 Downing Street for a while longer. However, former Brexit Secretary Dominic Raab has confirmed he will back the government’s withdrawal agreement, despite only hours earlier telling reporters he would vote against it. Ed Fulton, political trading spokesman for Sporting Index, said:“While there have been key amends made to Theresa May’s Brexit deal this time around, we don’t envisage there being enough movement for the next motion to pass in Parliament. A lot of people have been asking whether the vote at 2.30pm today is #MeaningfulVote3 or #MV3.